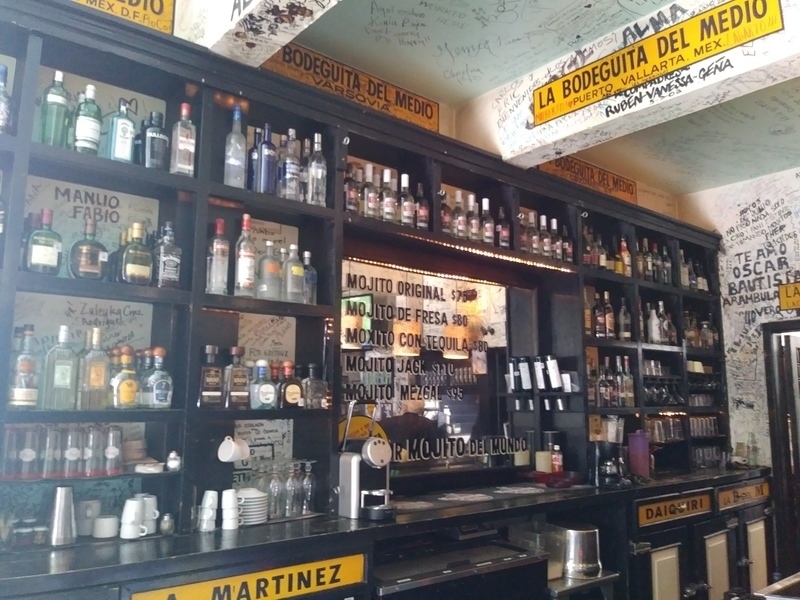 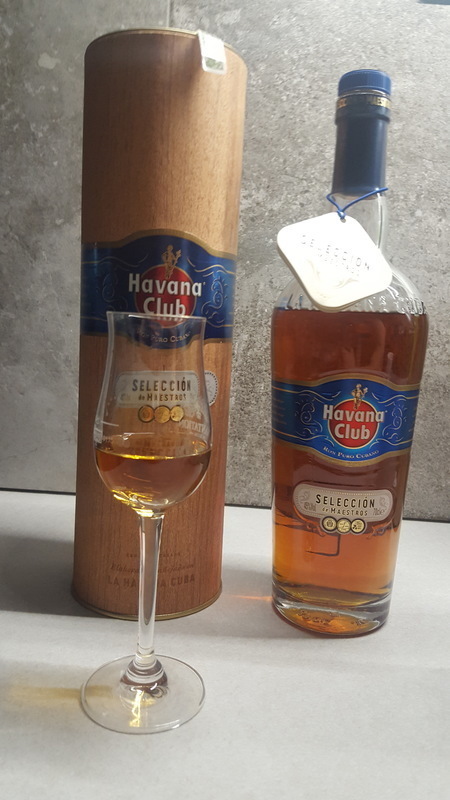 Tried the Havana Club Seleccion de Maestros at the La Bodeguita del Medio in Guadalajara with a semi dark color, pretty nice and sweet smell, caramel like smell, but the burn at the end reveals a very immature rum. 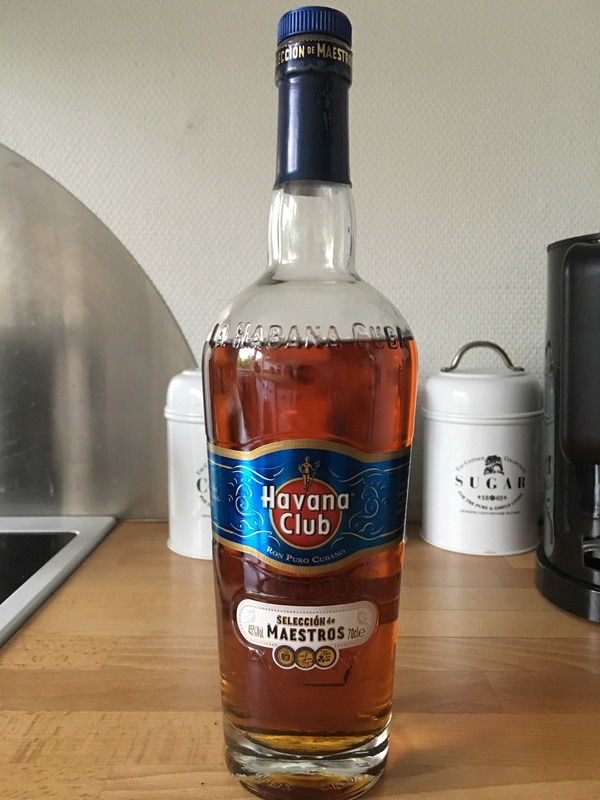 This Havana Club is easily available from most airport tax free shops and makes a pretty decent buy, but the flavor profile is not really bringing out anything spectacular. 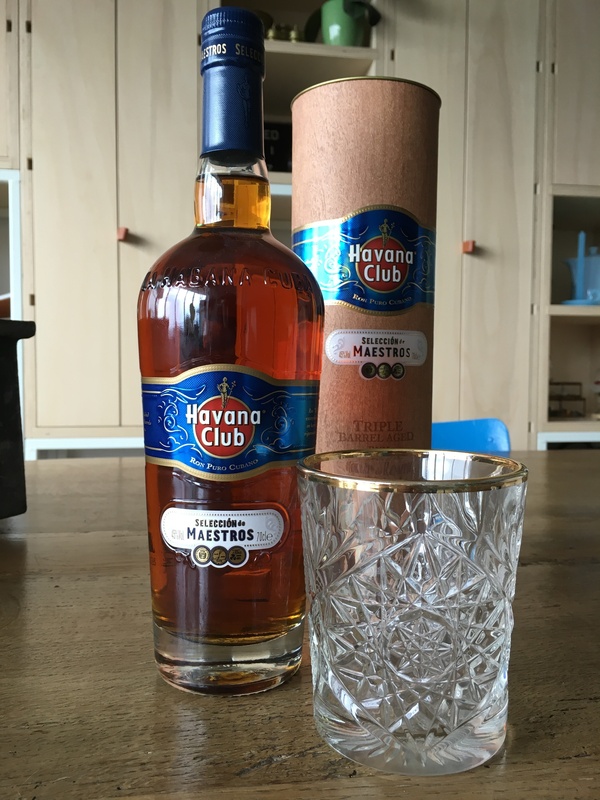 The most disappointing fact is a very strong afterburn, which shouldn't be there for such a classy manufacturer of aged rums.